It appears the saga of Jon Jones vs. Rashad Evans will be put on hold for the time being. A torn ligament in Jones’ thumb has forced the UFC’s light heavyweight champion into surgery, according to sources speaking to MMAWeekly.com on Monday. 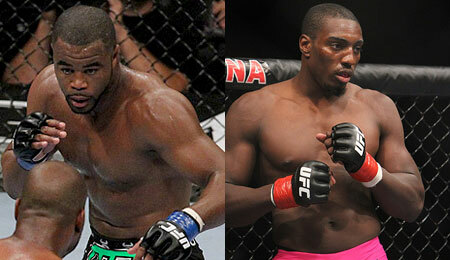 Instead of waiting, Rashad Evans will take a fight against Phil Davis at UFC 133. 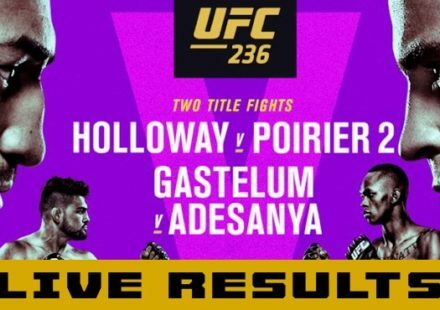 The new bout was also confirmed on Monday, with former NCAA champion Phil Davis being called in to face Evans as part of the August event scheduled for Philadelphia. The Canadian Press initially reported the switch. Rashad Evans (15-1-1) has been out of action since last May when he defeated rival Quinton “Rampage” Jackson at UFC 114. Evans was waiting for a shot at then light heavyweight champion Maurcio “Shogun” Rua, when injuries pushed the fight back, and then Evans himself had to withdraw due to a knee injury. Rua ended up losing to Evans’ replacement, Jon Jones. It was then decided the two former teammates would battle later this year with the gold on the line. Now, it looks like their rivalry will be put on hold. 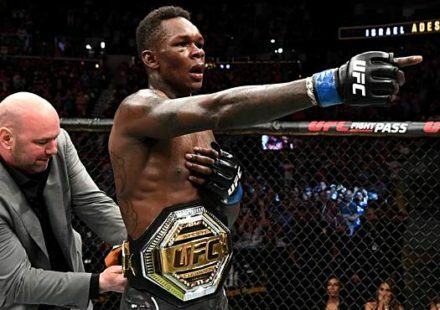 Sources speaking to MMAWeekly.com on Monday confirmed Jones’ injury was a torn ligament in his thumb that will require minor surgery and that the champion should be able to return by the close of 2011. There is no specific timetable until after he has the surgery. Meanwhile, when opportunity knocks, Phil Davis (9-0) seems to be willing to answer. The former Penn State All-American stepped in on late notice to replace an injured Tito Ortiz for his last fight, where he knocked off Antonio Rogerio Nogueira. 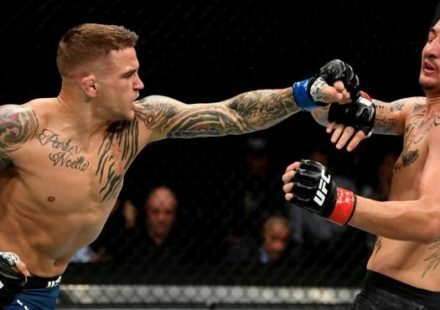 Davis has been perfect in the UFC so far, picking up five wins in five fights. 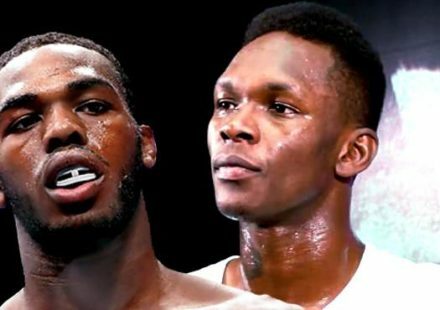 The bout with Evans will be Davis’ biggest jump in competition yet. The UFC has yet to make an official announcement about the bout between Evans and Davis, but it is expected to gain at least co-main event status at UFC 133.